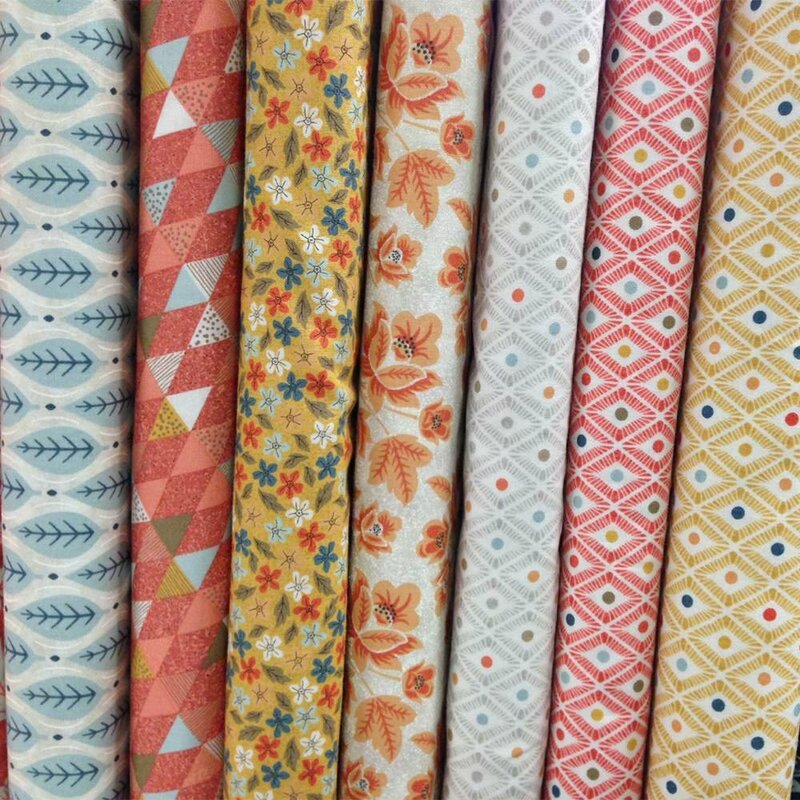 We're a full-service quilt shop offering an extensive range of stunning designer fabrics, including wool felts and pre-cuts. 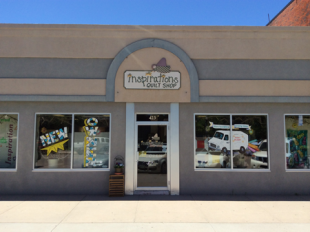 You’ll also find a large selection of the industry’s latest notions, books, tools, patterns, and embroidery supplies. Need a little creative inspiration? Buy a pre-assembled kit for one of the project samples displayed throughout the store, or ask for a kit with the fabrics of your choice. We now service and sell Handi Quilter longarm machines and HQ Stitch domestic machines! If you are looking to buy either, please come in and take a test drive on our machines. 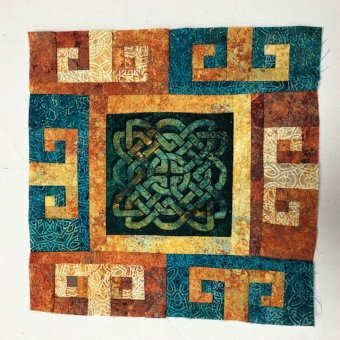 Whether you’re new to the world of quilting or you’d just like to improve your skills, we offer a variety of classes and demos for quilting enthusiasts of all skill levels. Located in Fort Morgan, CO our store features a welcoming atmosphere, with friendly, knowledgeable staff members on hand to shower you with personalized assistance and exceptional customer service! 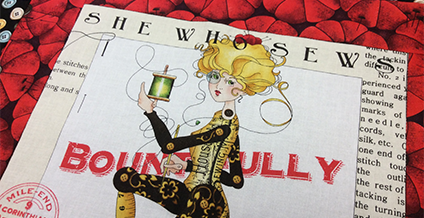 We offer longarm quilting services. Custom quilting by Jaylene or rent time with Clydine. 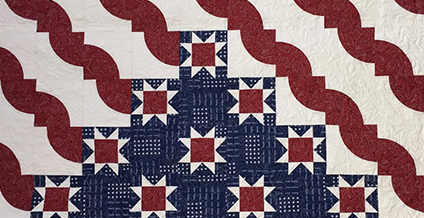 Click here for information about custom quilting by Jaylene. 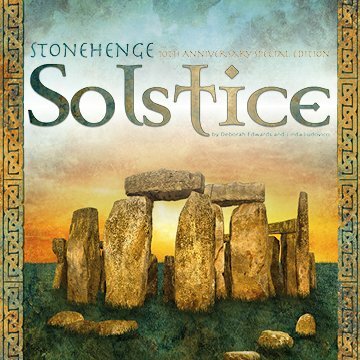 We are participating in the Stonehenge 10th Anniversary Block Party! Here is a picture of our display and our block. Come into the shop for more details! 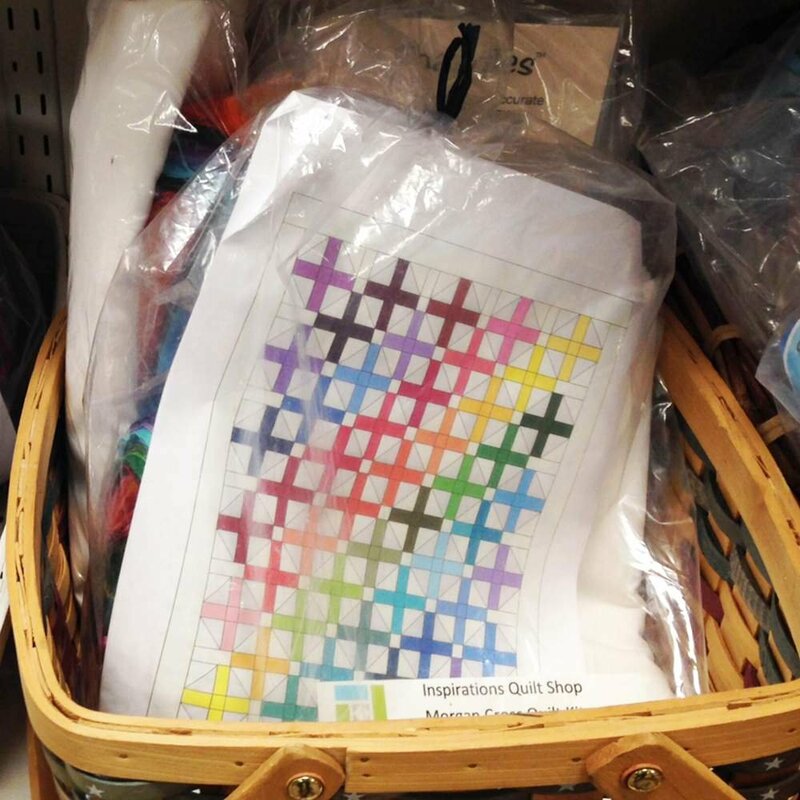 Your one-stop quilt shop with everything you need to feed your habit and create amazing quilts! 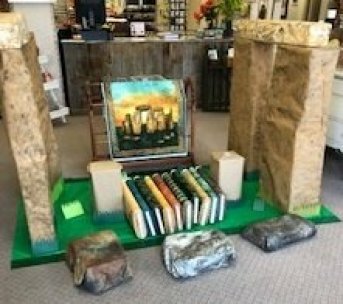 We offer a variety of classes that teach new techniques and cover the latest trends and projects. Our classes are open to all skill levels and interests and are offered at a variety of days and times. 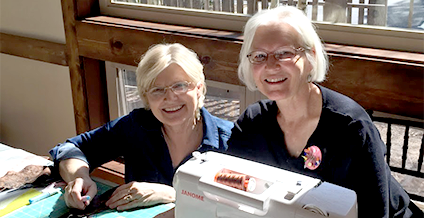 Something is always happening at the shop, whether it is the bi-annual Quilting Retreat, a sale, new classes with new techniques and projects, or a demonstration or quilt show! Stop by today! 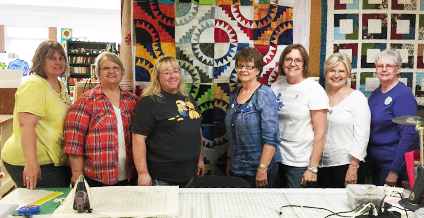 Consider joining our Sew Inspired Quilters Club and get together with us each month to chat, laugh, eat, and show off our projects to each other. It's a great way to make friends and get inspired! 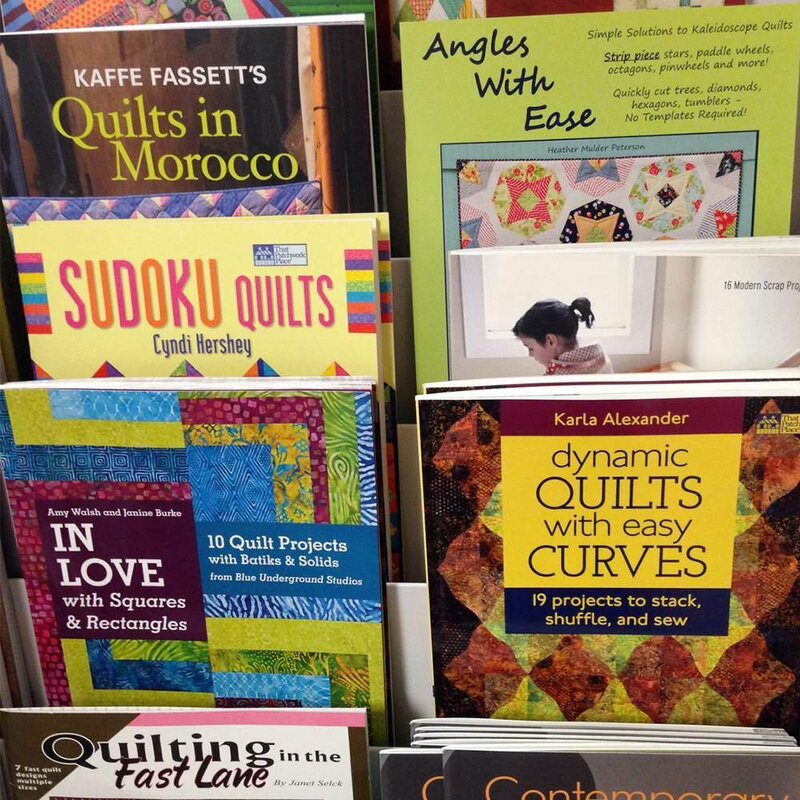 We are always looking for the latest in quilting fabrics and tools to bring to you. Check out our shop and online store to browse it all today. 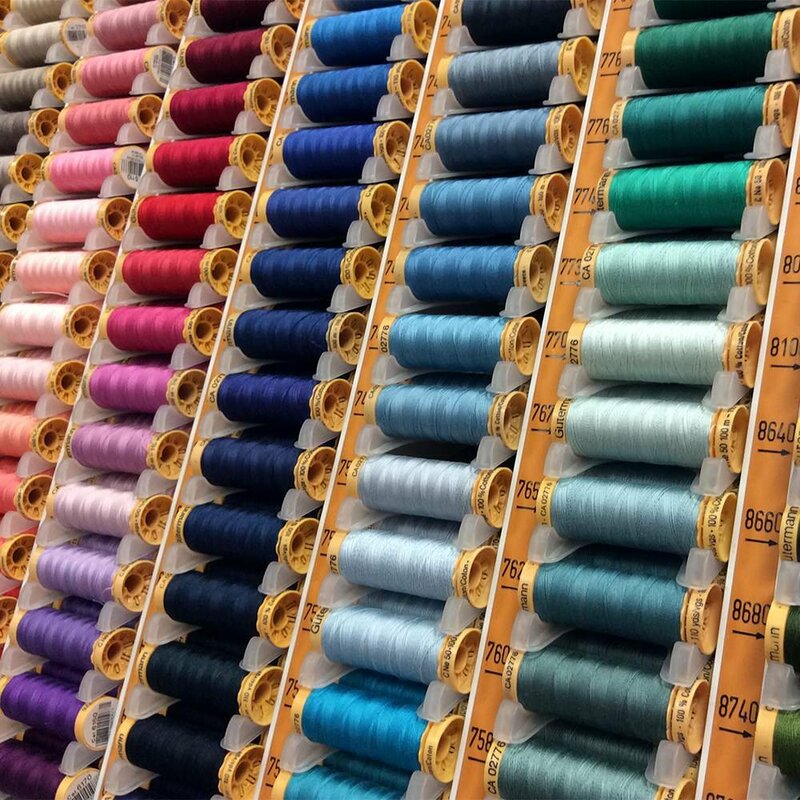 Let us know if you have a special fabric or tool request too!